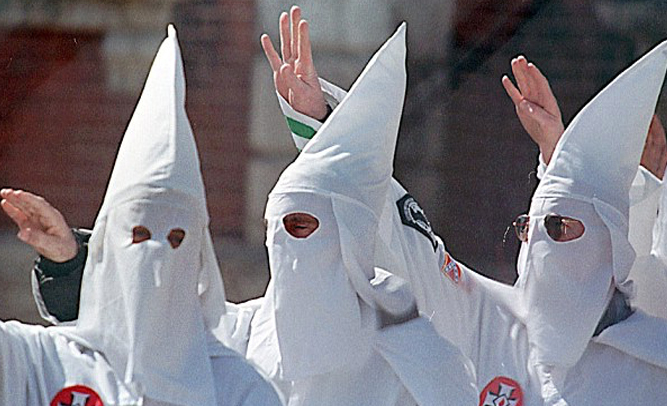 The KKK has been a thorn in the side of non-racists for nearly 100 years, but the group – which has seen a decline in membership as time has proven that they are a hate group – is making small changes to their membership bylaws that may entice new people to join, the group hopes. Young says that he has seen other bylaws of the group that will be changed, and he says the public may be “pleasantly surprised” with what they’re doing in the future. 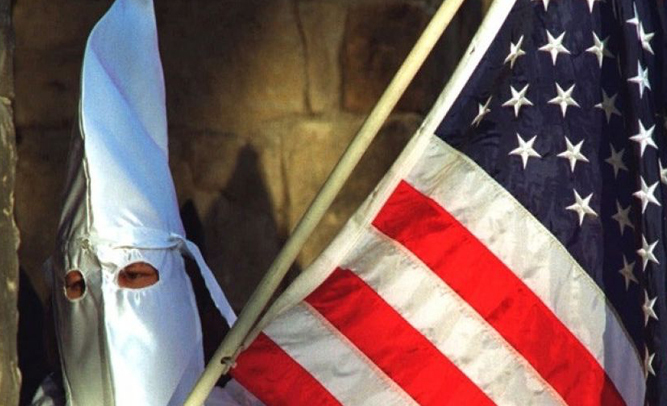 The Ku Klux Klan, everyone’s least favorite sheet-wearing terrorists, have been battling the state supreme court on whether or not their organization is allowed to Adopt A Highway. Normally, groups that adopt roads are charities or non-profit groups, and none of them have ever asked about renaming roads, either. According the Supreme Court, the group has every right to Adopt A Highway if the AAH Commission signs off on it, but that they are contesting the group’s request to rename the road with use of a racial slur. In a curious reveal of private information, Dr. Ben Carson, a member of the Republican party who is currently running for president, was listed in the database of names released by Anonymous that detailed membership in the Ku Klux Klan. 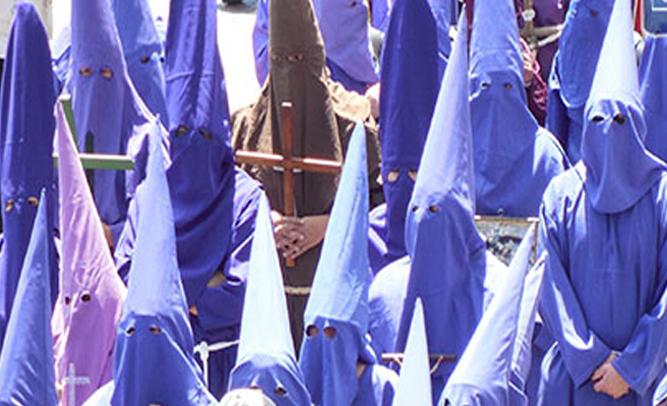 According to the hacker group, Carson is part of the South Knights of Order, a long-standing KKK affiliated group based out of Alabama. According to Carson himself, though, Anonymous got it wrong. According to Anonymous members, though, all of the information they’ve released is 100% accurate. In a note left on the message boards of 4Chan, Anonymous members say that Dr. Carson is a liar who is trying to save face. 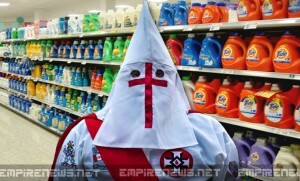 Imperial Wizard William Sanders, of the Tennessee Chapter of the Knights of the Ku Klux Klan, attempted use his Klan membership card in order to receive a discount at a local grocery chain for a large order of bleach he was purchasing for his local chapter’s use. “I talked to the store manager who I knew from around town, but he’s not part of our Klavern,” said Sanders. A “Klavern” in KKK terminology, is a local branch or meeting place for members of the controversial organization, classified as a hate group by the Anti-Defamation League and the Southern Poverty Law Center. “We have to look our best,” continued Sanders. “Our whites have to look bright. The economy’s real bad around here these days, so I try to save money everywhere I can, just like everybody else does. I don’t think it’s fair to deny something to one group just because you don’t think the same way they do,” he added.